2019 British GT Championship is GO-GO-GO! 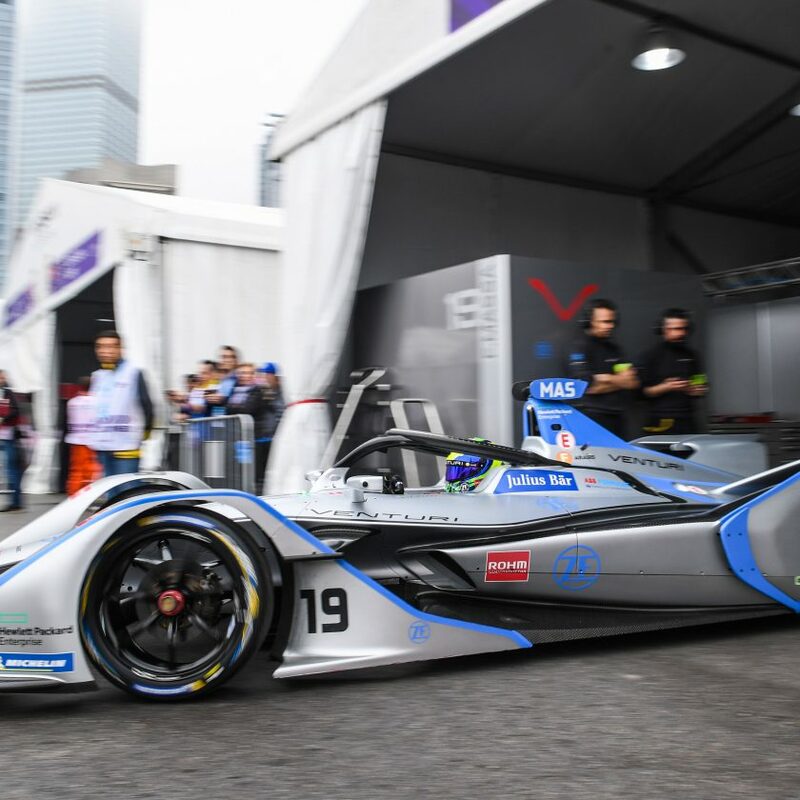 The ABB FIA Formula E Championship pre-season testing in Valencia, Spain, marked the official start for the fifth season of the fully-electric series. The Generation 2 cars (short Gen2) are not just bringing a new look to the series. With double the energy storage capacity compared to the Gen1 car, car swaps are not necessary anymore. Without the mid-race stop and only one car per driver, more action on-track is expected. In addition, two power modes have been introduced that the drivers have to use over the course of the race. 225kW of power is available for the drivers in the higher mode, once they pass a single activation zone, whilst 200kW is the standard power available throughout the race. The two power modes on each car will be indicated, using different colours on the Halo device’s LED system. Meanwhile, Fanboost remains the same. 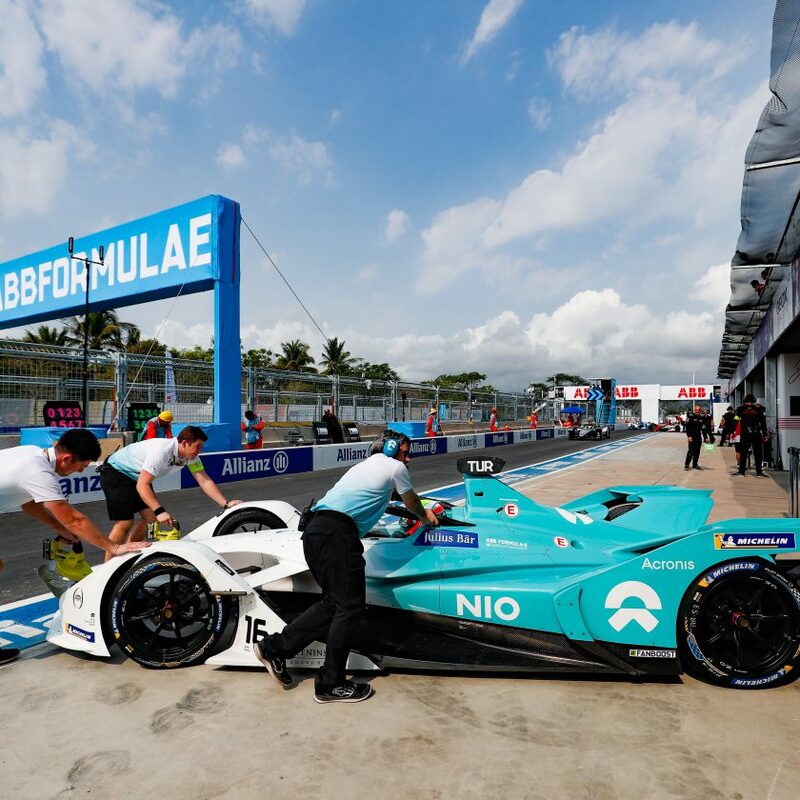 Instead racing pre-defined number of laps, ABB FIA Formula E Championship is racing against the clock in season 5. As a result, a strict time limit of 45 minutes plus one lap to the chequered flag has been introduced. This will enable easier monitoring and comparison between drivers, when using the newly-introduced higher power mode, which is set to be scheduled for a selected number of minutes throughout the race. 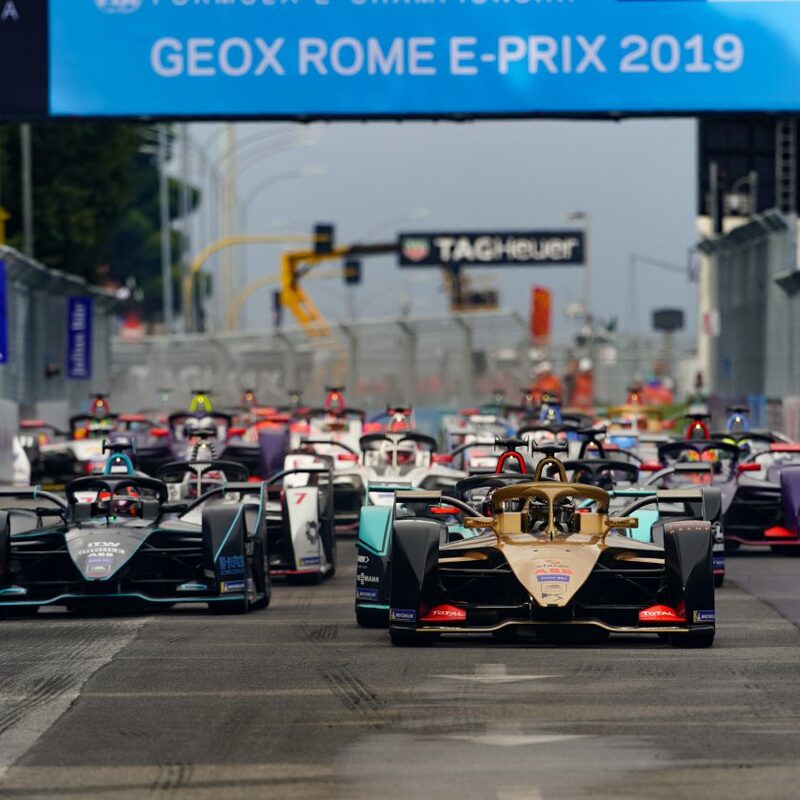 With HWA RACELAB – as well as Nissan e.dams, which replaces championship winning team Renault e.dams, along with BMW’s partnership with the American outfit Andretti turning into a full manufacturer works team, some new teams have been added to the grid. 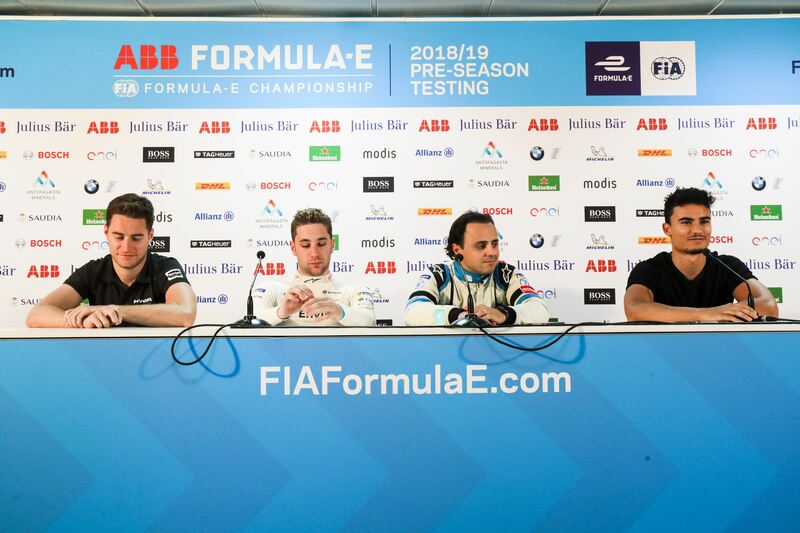 Eight new faces are either joining or re-joining the grid with the likes of Stoffel Vandoorne (HWA RACELAB), Gary Paffett (HWA RACELAB), Pascal Wehrlein (Mahindra Racing), Alex Sims (BMW i Andretti Motorsport), Alex Albon (Nissan e.dams) and Felipe Massa (Venturi). „First of all it’s a new challenge. Formula E is a totally different championship with different cars, different tracks and a different approach. After a long career in Formula 1, this is a new challenge for me. It’s exciting to test new things and I’m really motivated. The car is completely different: low downforce, road tyres as well as batteries instead of engines. Obviously, there is a lot to learn“, said Massa. The cars, which are capable of reaching speeds of 280 km/h, continue to test on Wednesday and Friday in Valenica. Which team wins Indy 500 2019?